$175 Includes hospitality fee and house wines. 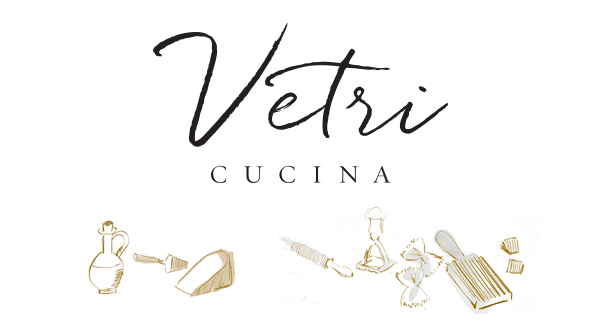 Join us for an evening filled with tasting and learning as Chef Jacob Rozenberg demonstrates the process of creating pasta from scratch here at Vetri Cucina. Chef Jacob will feature a variety of pastas throughout the evening, all while providing guests with insight on the different cooking techniques and methods he uses to perfect homemade pasta. The demonstration will include a multi-course meal and house wines.